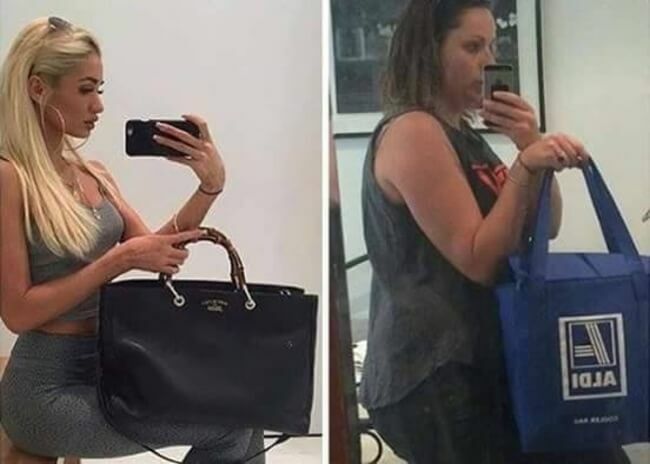 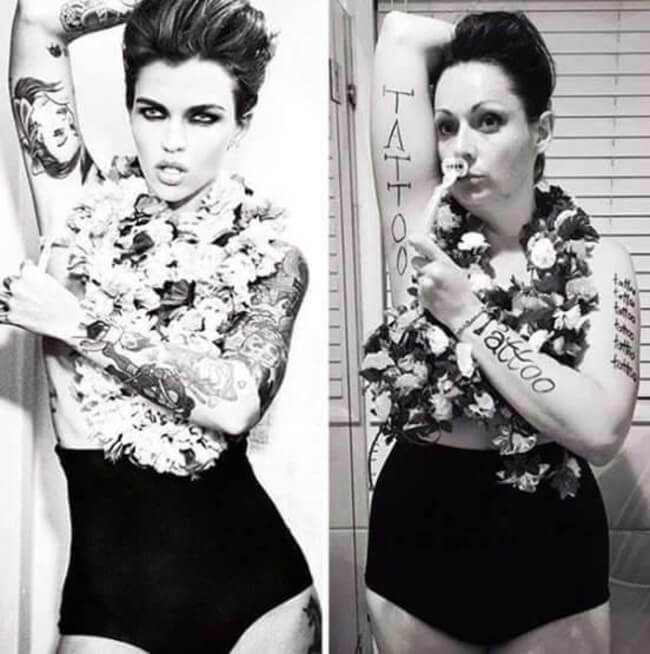 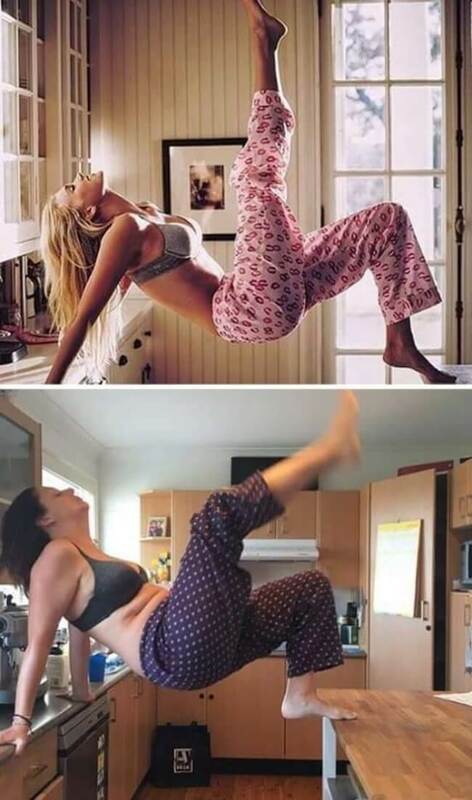 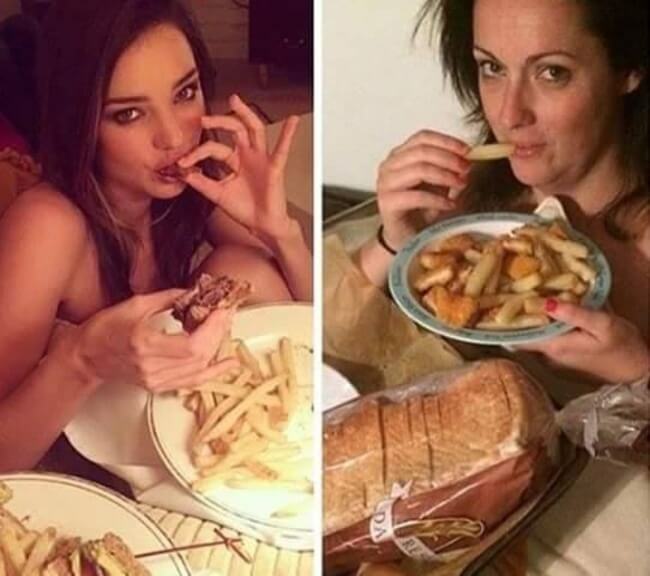 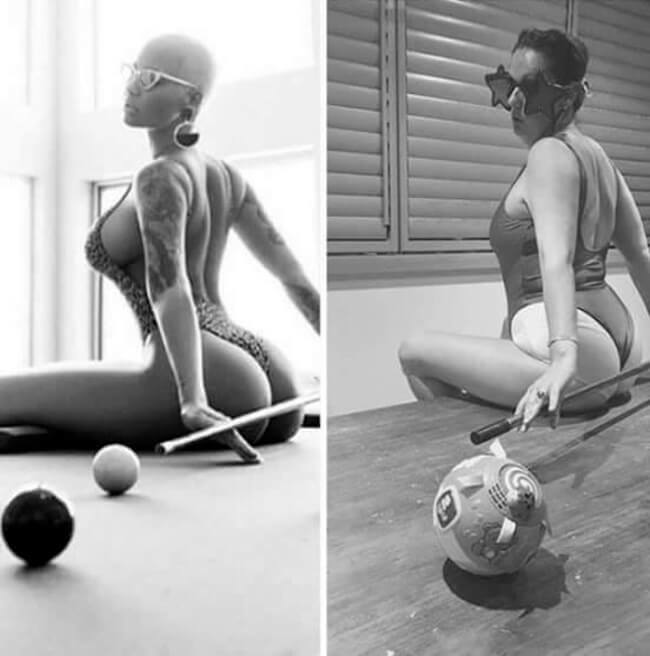 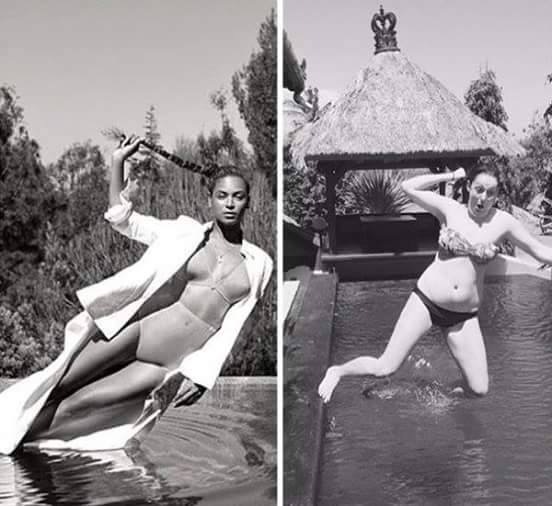 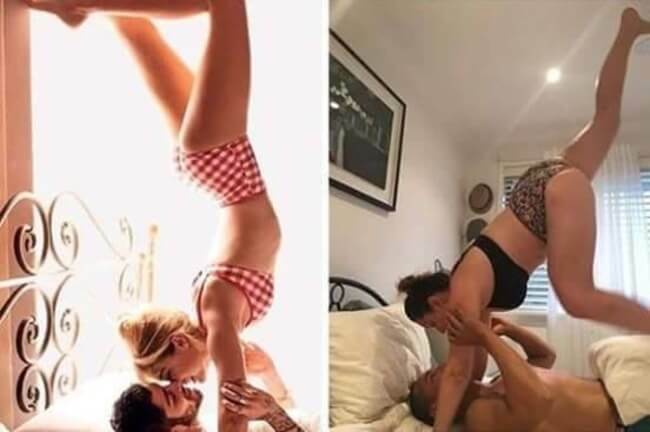 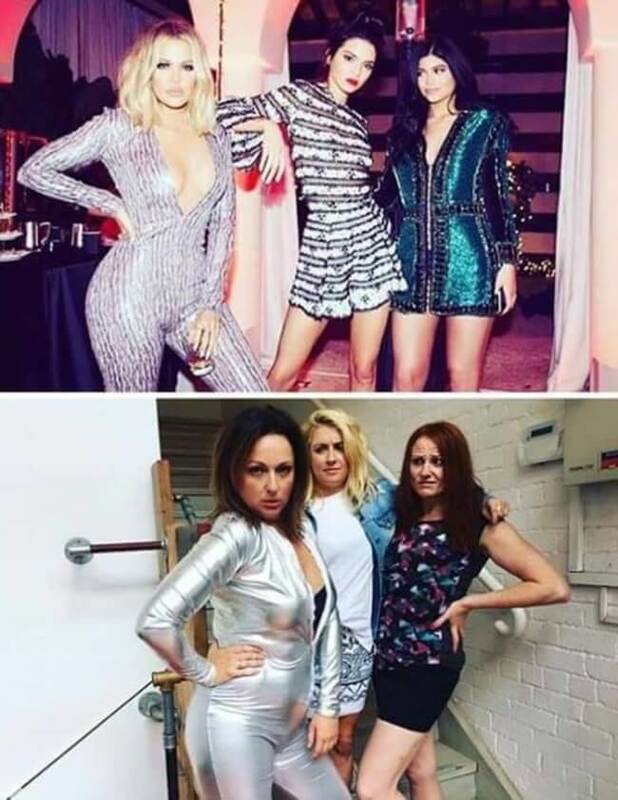 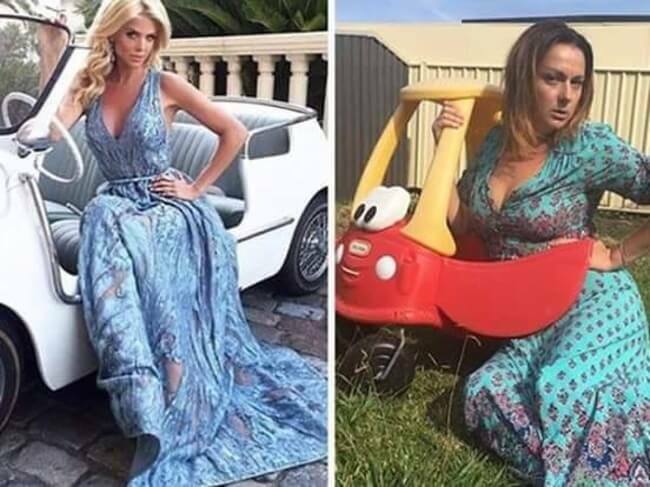 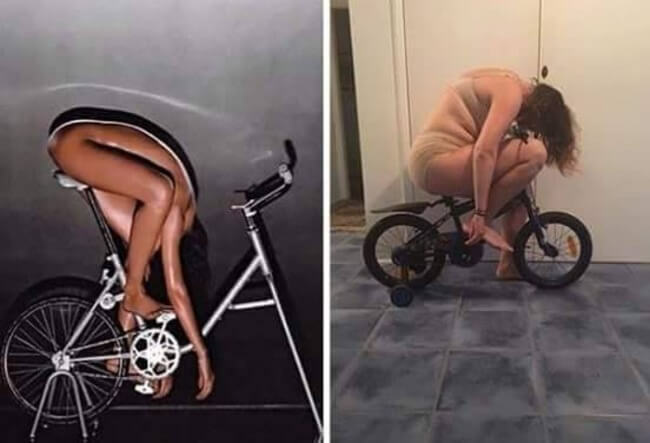 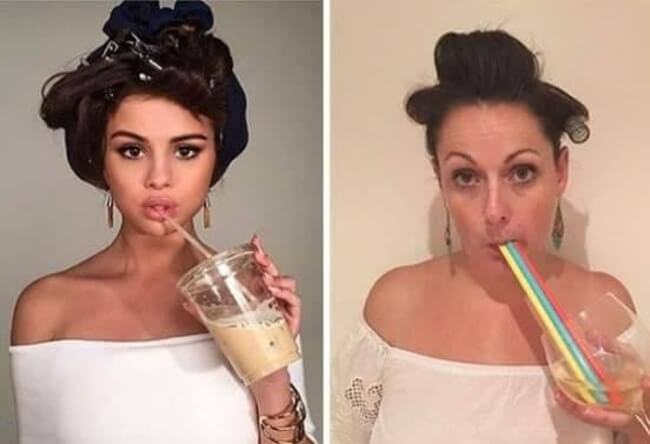 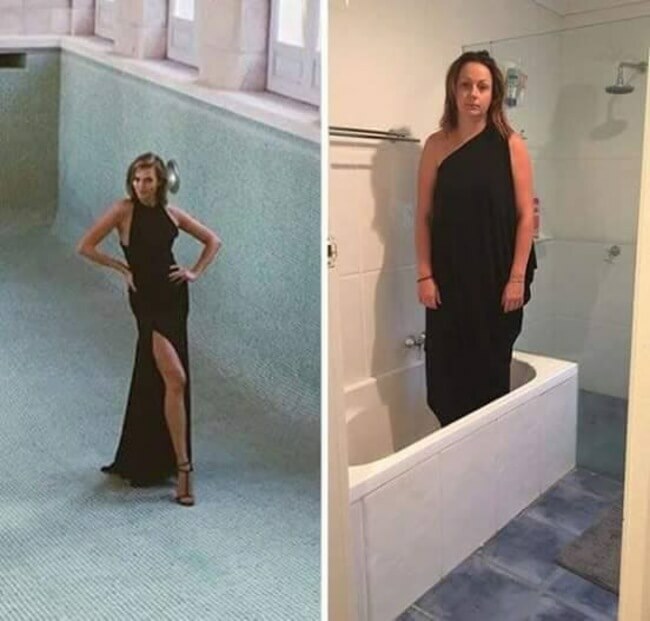 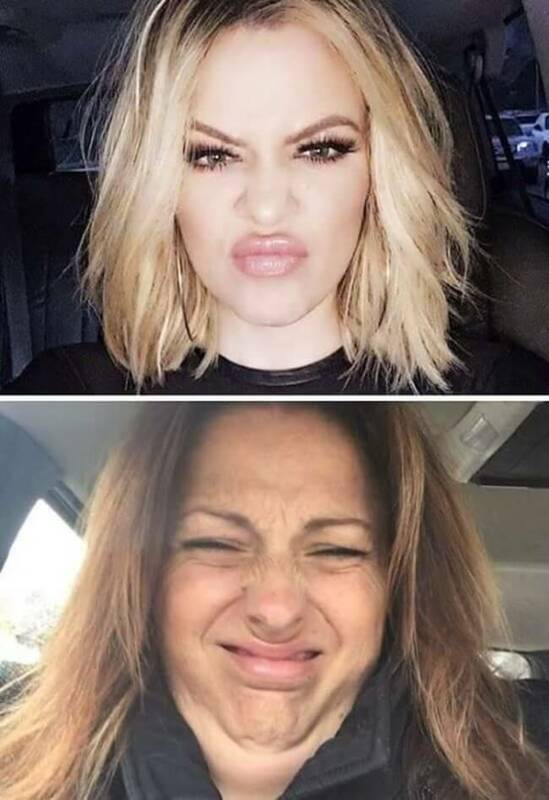 Remember this hilarious Australian lady that likes to recreate popular celebrity Instagram photos we wrote about some time ago? 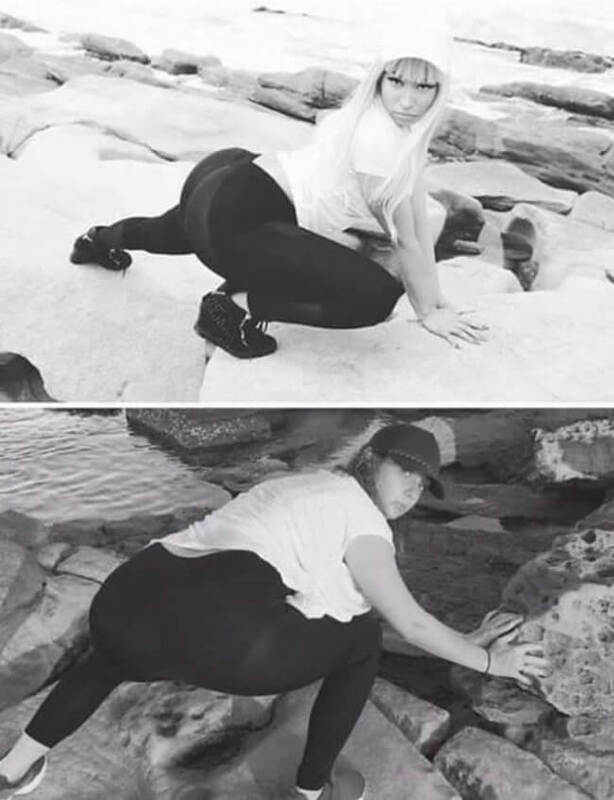 Well, she’s back at it again and now brings us a second gallery that’s even funnier than the first. 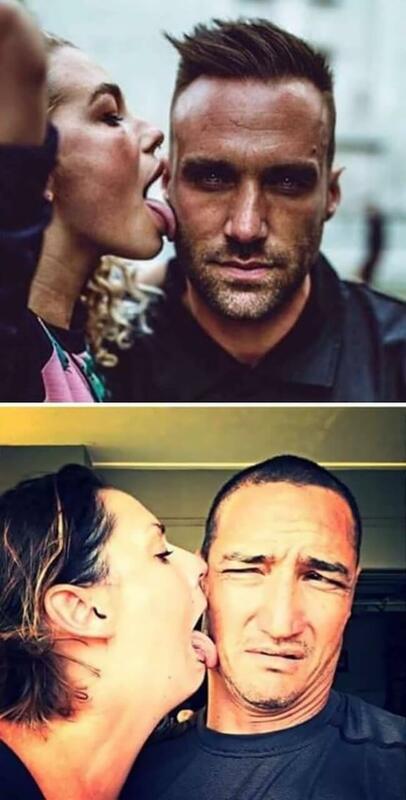 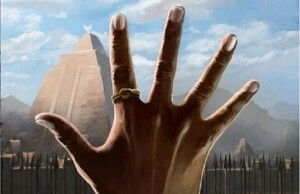 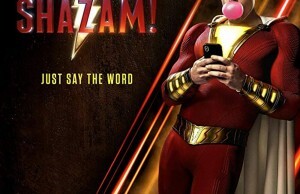 And no one is safe.